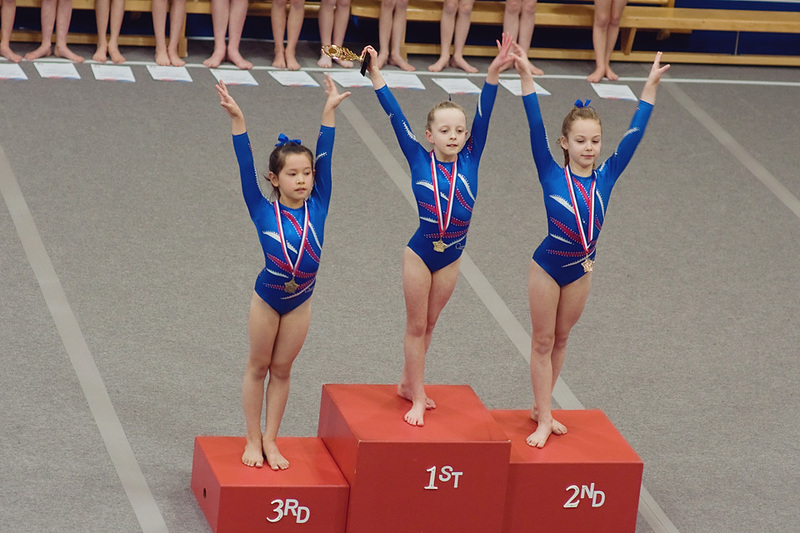 We are proud to have established ourselves as one of the leading centres in Great Britain for competitive artistic gymnastics for girls. 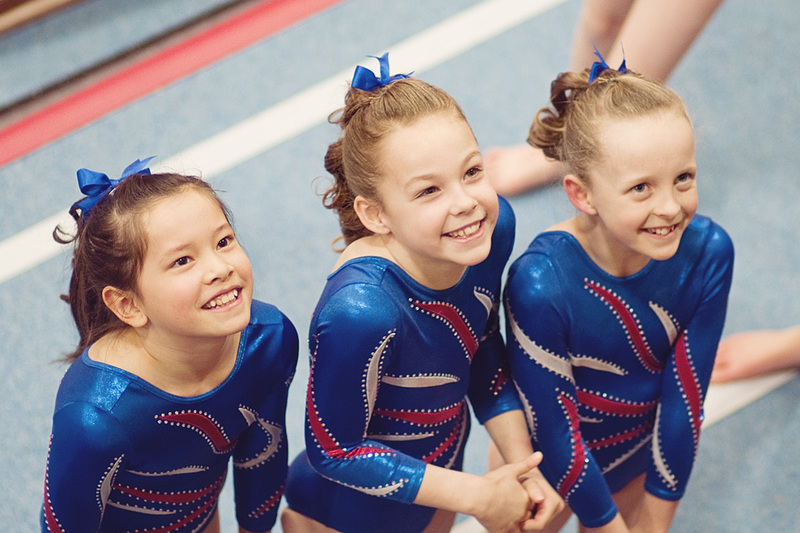 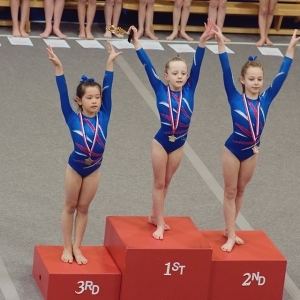 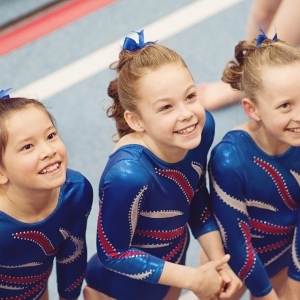 With a squad of over 60 gymnasts training between 2 and 26 hours per week, we offer dedicated training from highly qualified and experienced coaches who aim to help each child fulfill their personal potential. 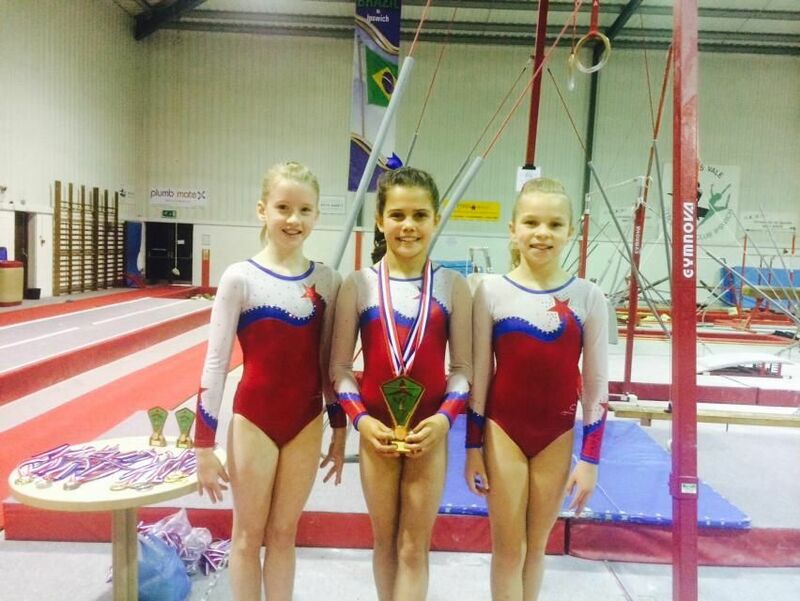 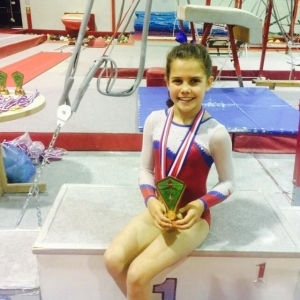 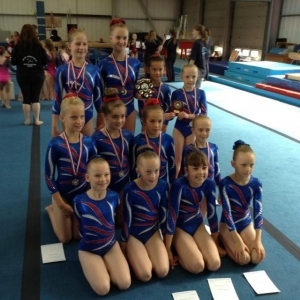 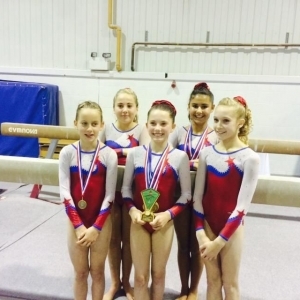 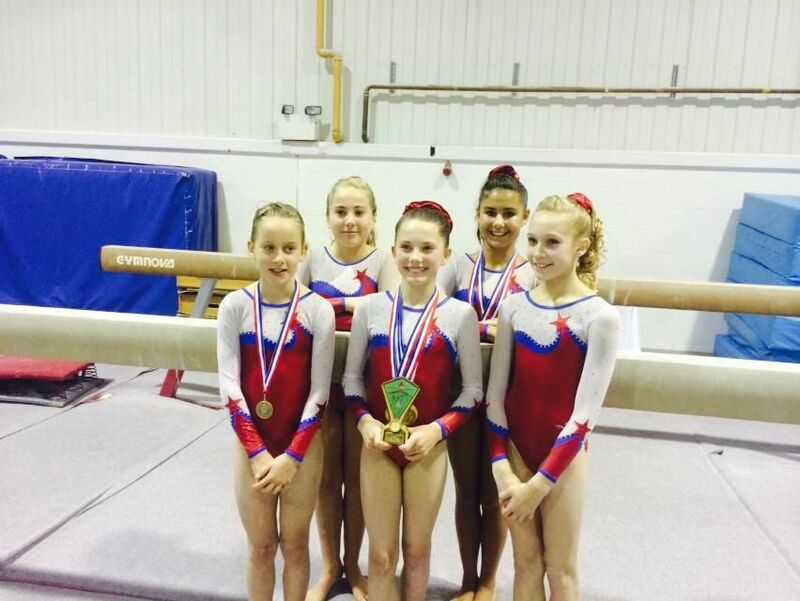 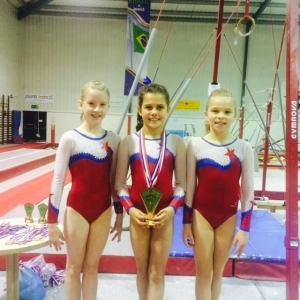 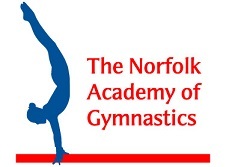 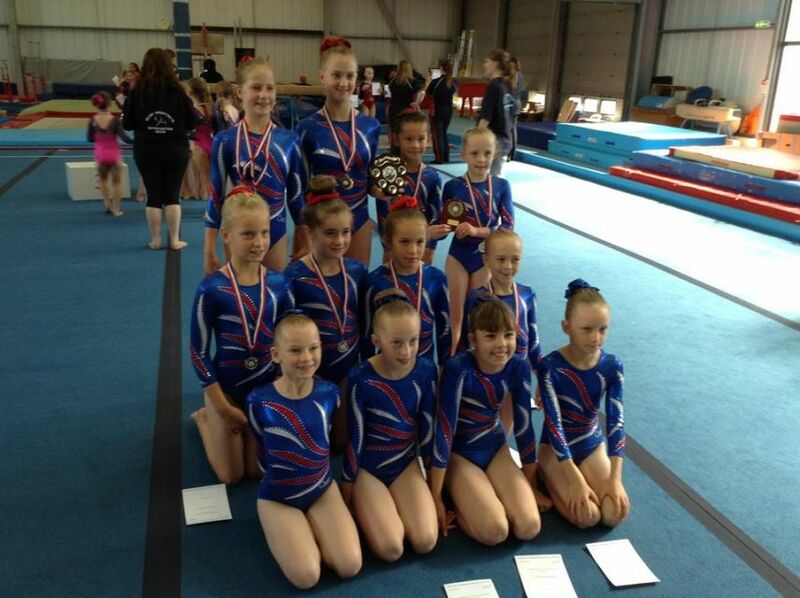 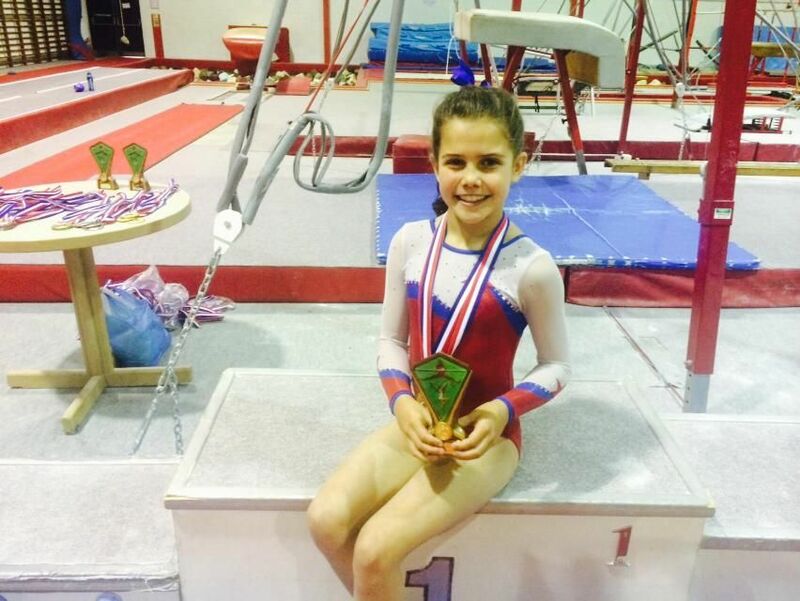 Our gymnasts regularly compete at county, regional and national events and we have a strong track record at the high performance end of the sport with several of our gymnasts occupying places in the Great Britain and England national squads and competing at international level.